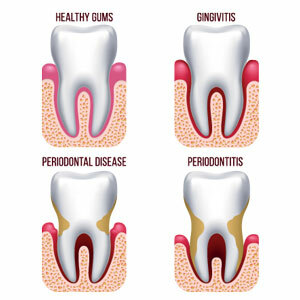 The bacterial infection of gums, teeth and periodontal ligaments is referred to as gum disease. To prevent it from affecting you, proper oral hygiene habits are essential. If not looked after, your issue can escalate and require more serious treatment in the future at Narre Warren Dental Care. Contact Narre Warren Dental Care today to discuss improving your smile with treatment for gum disease! Insurance coverage can be used at our practice, and payment plans are available.